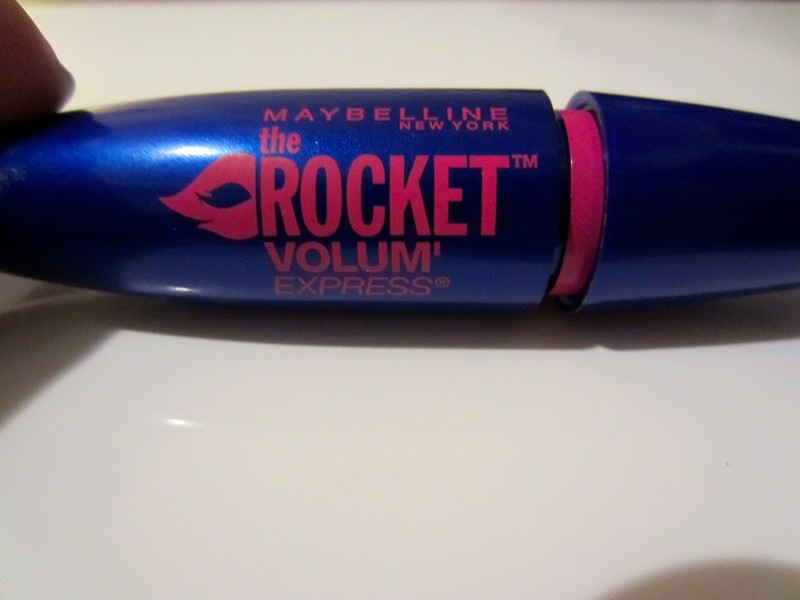 I have been trying out the Maybelline The Rocket Mascara for a few weeks/months. Let’s just say it’s a love/hate relationship. First of all I would like to mention that I am definitely a mascara girl when it comes to makeup. That is probably the one makeup item that I have tried the most brands of. I’d have to say my two favorite mascara brands are Maybelline and Loreal. 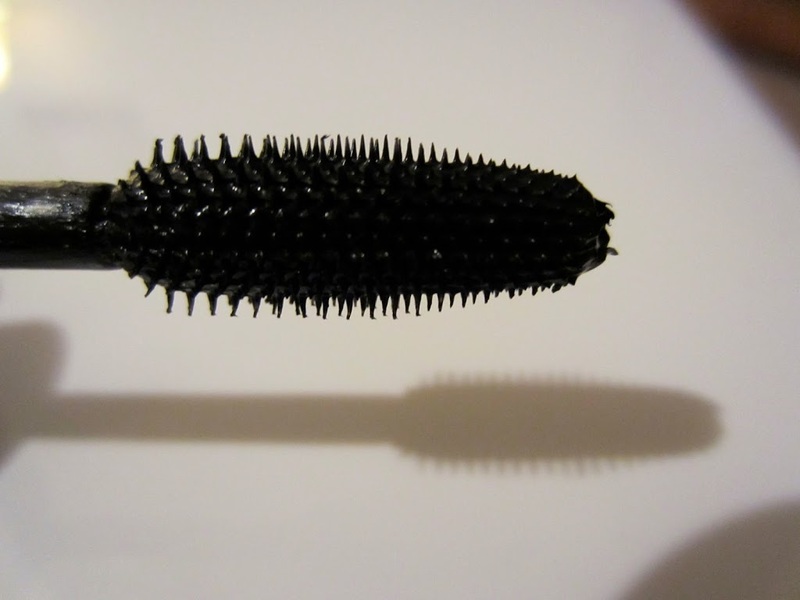 Also, it may be different for me than you because I like certain things in mascaras that you may not care about. I really love the way the mascara looks on the lashes. 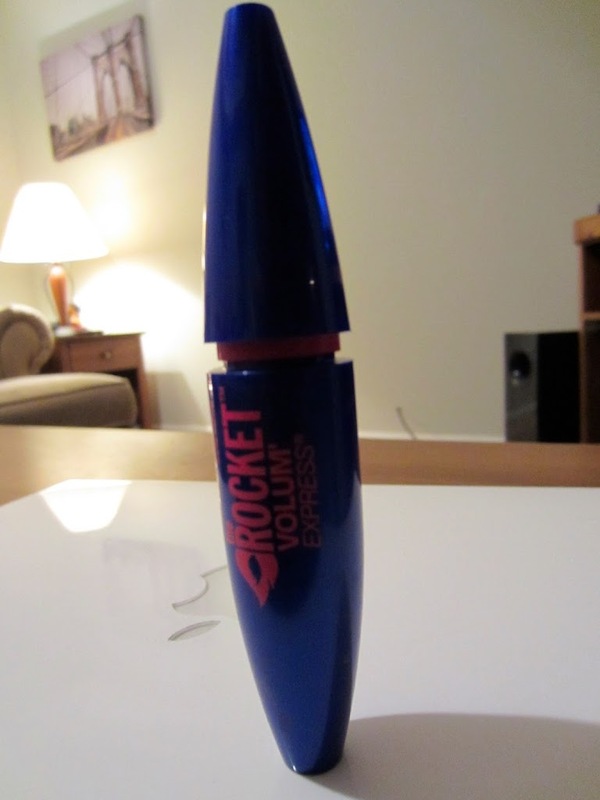 It gives great volume, but doesn’t leave my lashes too clumpy. It’s coats the lashes really well and I am able to get a good two coats on, maybe even just one and they still look great. It can be a little flakey, more so when washing it off- which I guess is to be expected when you are trying to get it off but I find that it flakes more than others and ends up in my eyes as I’m washing it off. It smears a little too easily for me and ends up on my lids by the middle or end of the day. Maybe the waterproof version would be better for these issues. 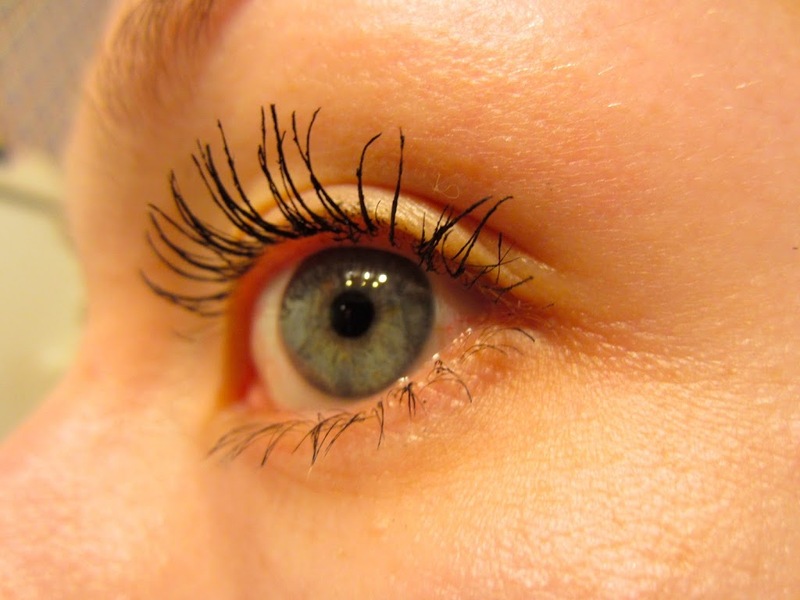 Which I may eventually try because I really do love the way it makes my lashes look. I have a ton more mascara reviews to add in the next few blogs as well as my top favorites, so keep an eye out for those!